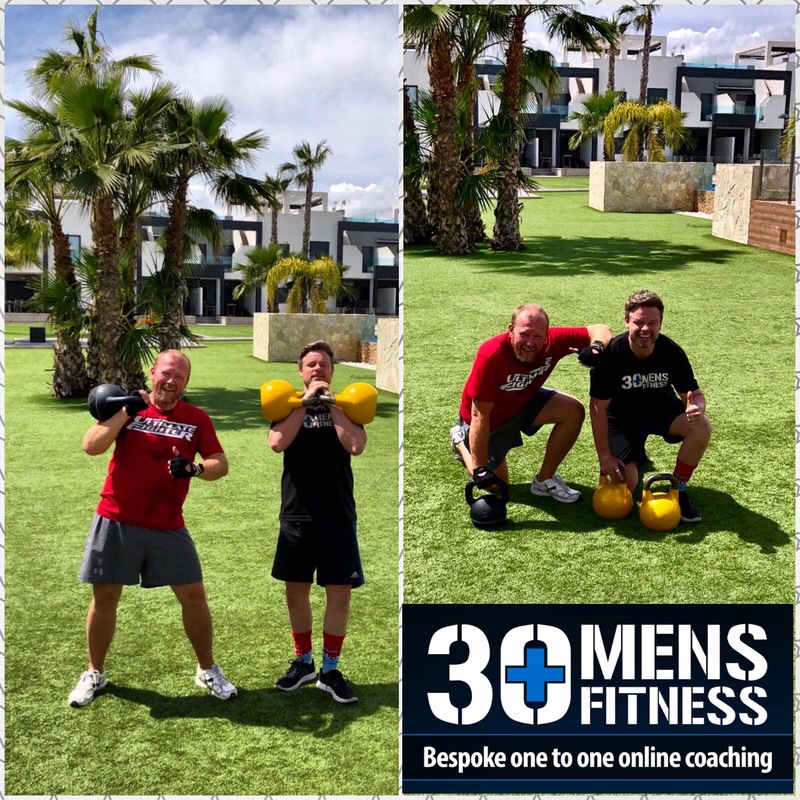 Reserved for those who demand more, I offer a bespoke online coaching / transformation service entrepreneurs and businessmen in their 30s, 40s and 50s who want to get into their finest physical and mental shape. 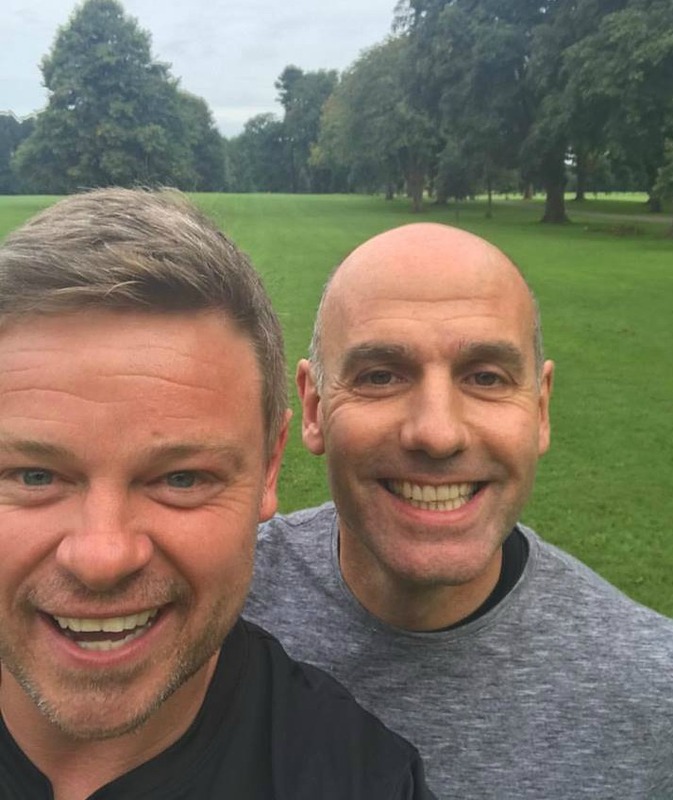 I don’t choose to work with anybody, I love to work with guys that are driven in business and can apply that to a fitness and nutrition programme. Why? Well most of these guys are goal orientated and goal setting is a big part of what I do. It’s often said that ‘wealth is health’ and over time I have worked with a number of successful men, who when I first met it was clear that despite their success in business they were not happy internally and suffering. After all, it is no good being successful if you cannot fully enjoy it due to poor health. 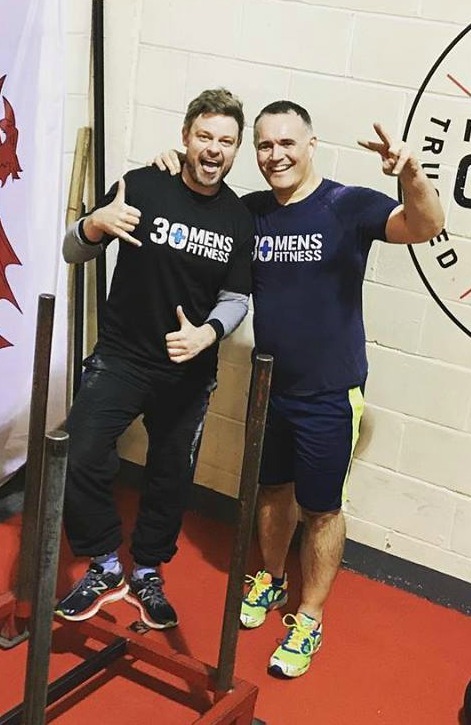 Lots of guys come to me not just to lose weight and improve fitness but also to improve longevity to be around for their kids and their grandchildren. I truly believe in order to be completely happy we must also take control of our health and take the same responsibility we take for our own business or role in the workplace. For a minimum of 12 weeks initially you will have 24 hour access to me via Skype, mobile phone and a closed Facebook group in which you will be consulted daily. An individual programme will be written for you based on your own individual goals and a nutrition plan tailored around your life so that you can always stay on track no matter where you are on business. 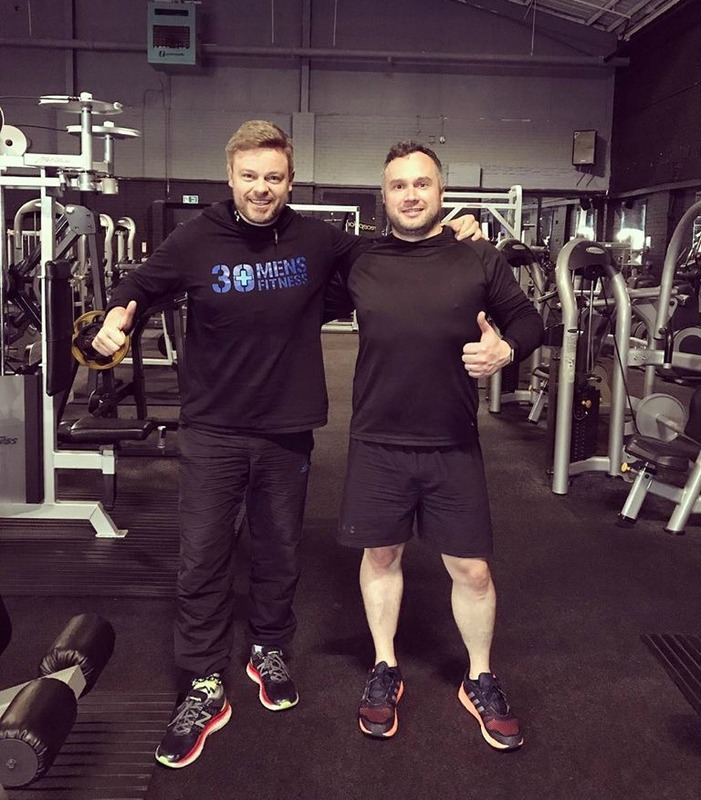 I will of course take into account that you are a man who will enjoy a glass of wine or a few beers from time to time and that too is factored in around your training – everything is taken into account. 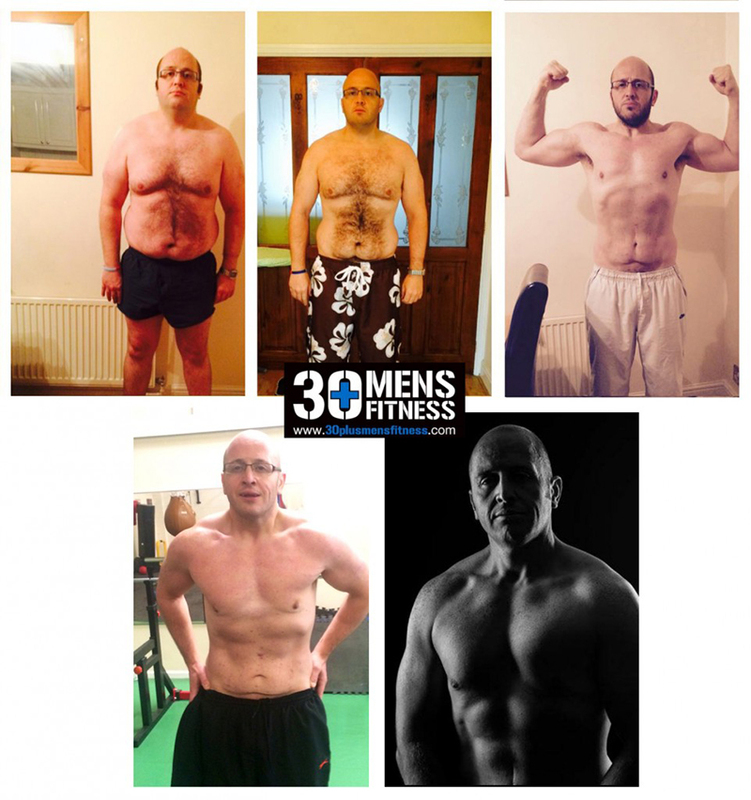 This is my ULTIMATE online personal training package that promises the ULTIMATE results. 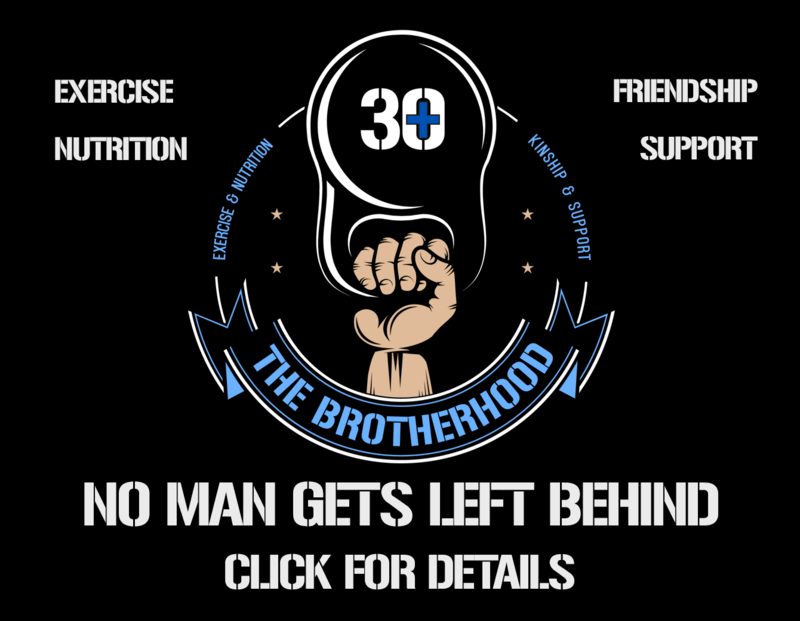 If you are ready to INVEST into your health, fitness AND longevity then you can apply by clicking below. 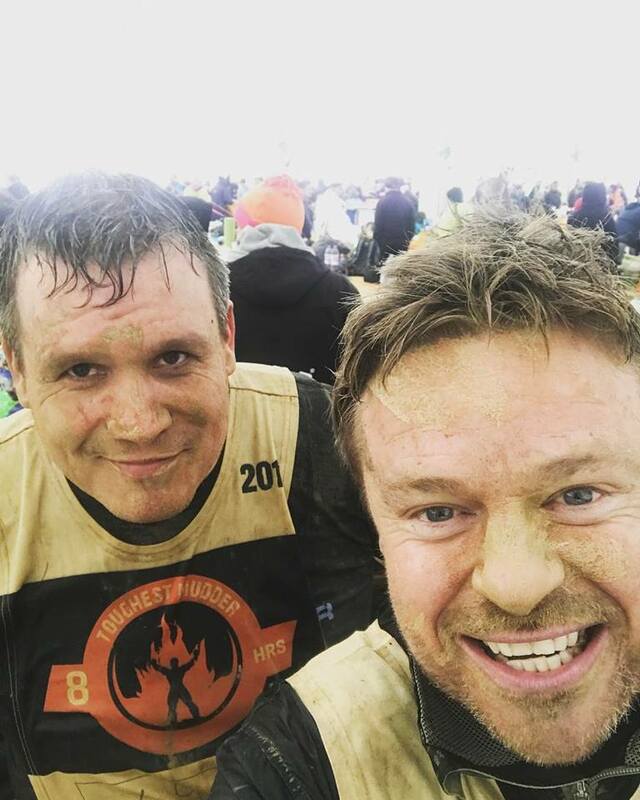 Daniel Guest worked with me for a year and he went on to complete Europe’s Toughest Mudder which is an 8 hour gruelling obstacle race which started at midnight and finished at 8am! 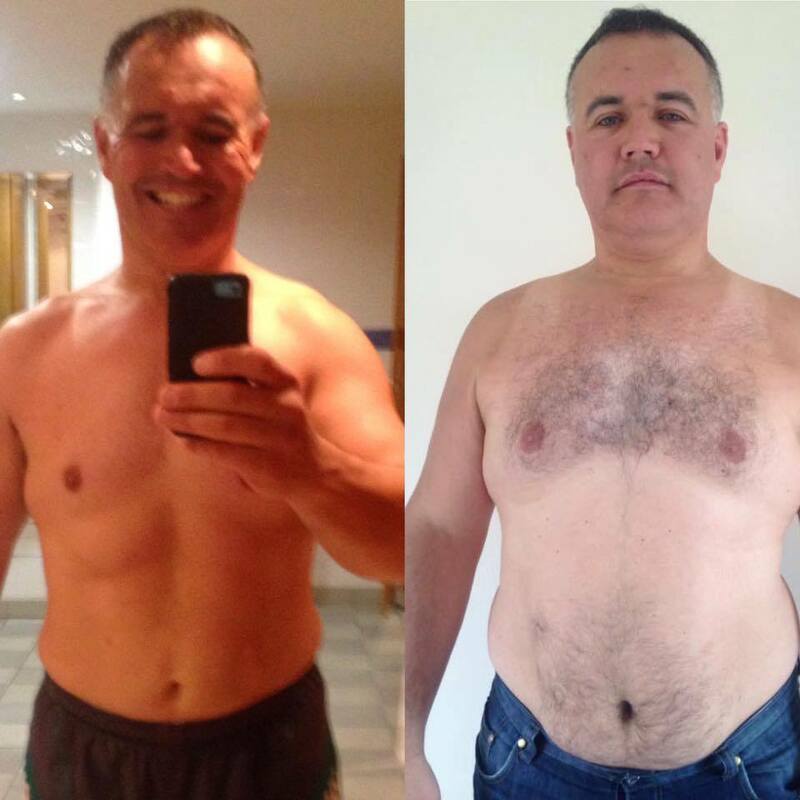 Iain Mckinnon from Scotland got these results despite a gruelling work schedule which saw him travelling at the drop of a hat and living in and out of hotel rooms. 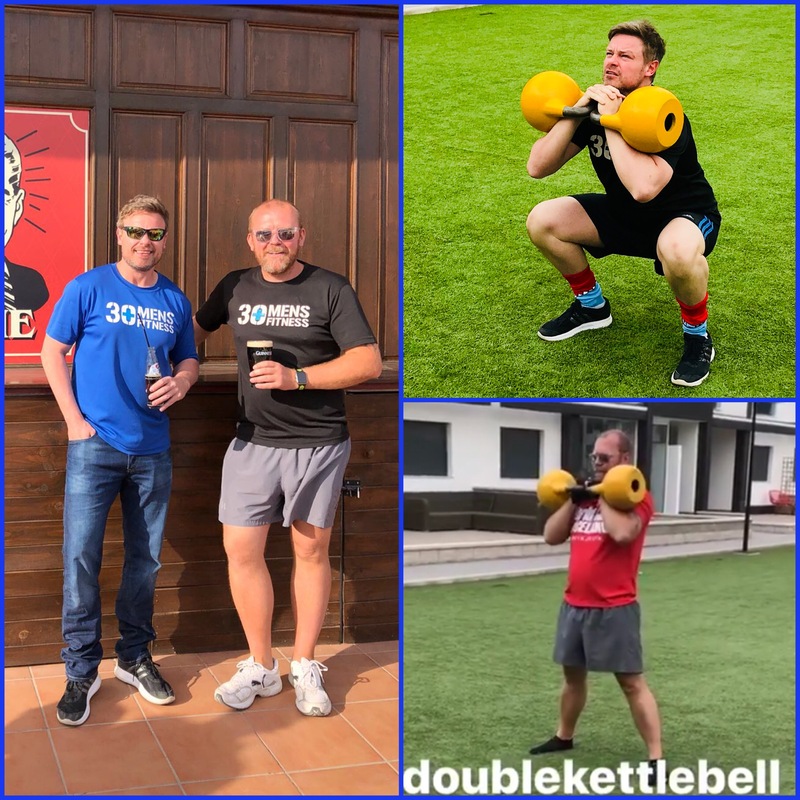 When Iain’s diary changed and he could not access the gym or a kettlebell we adapted his routine so that he could still train hard in his hotel using just his bodyweight. Paul and John both from Ireland joined me for a training weekend and to review their goals during their 12 month training commitment.